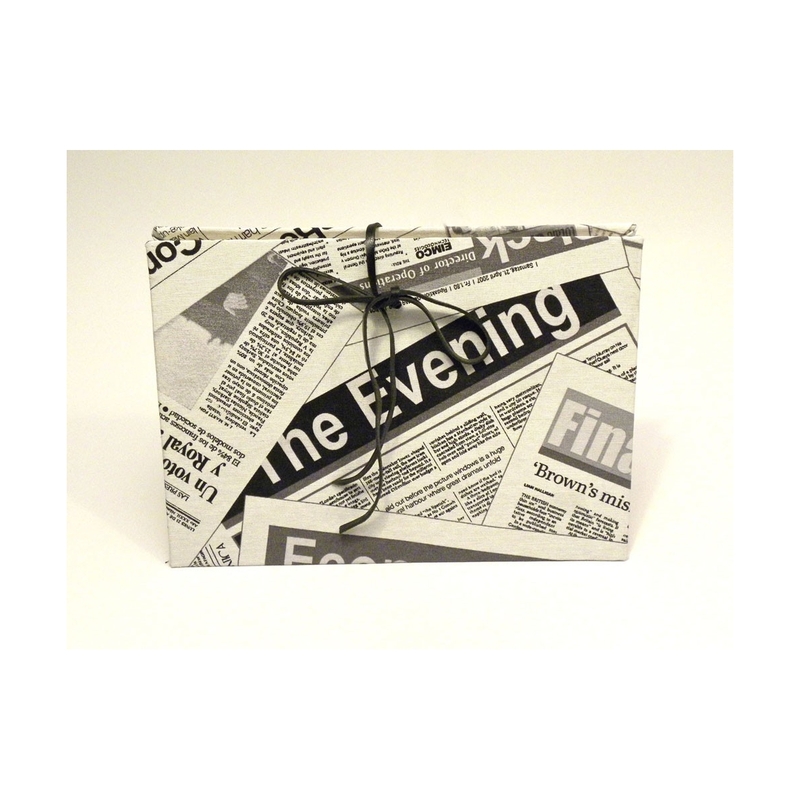 Practical and stylish documents compartments covered in fabric printed newspaper with closure strap in black leather . 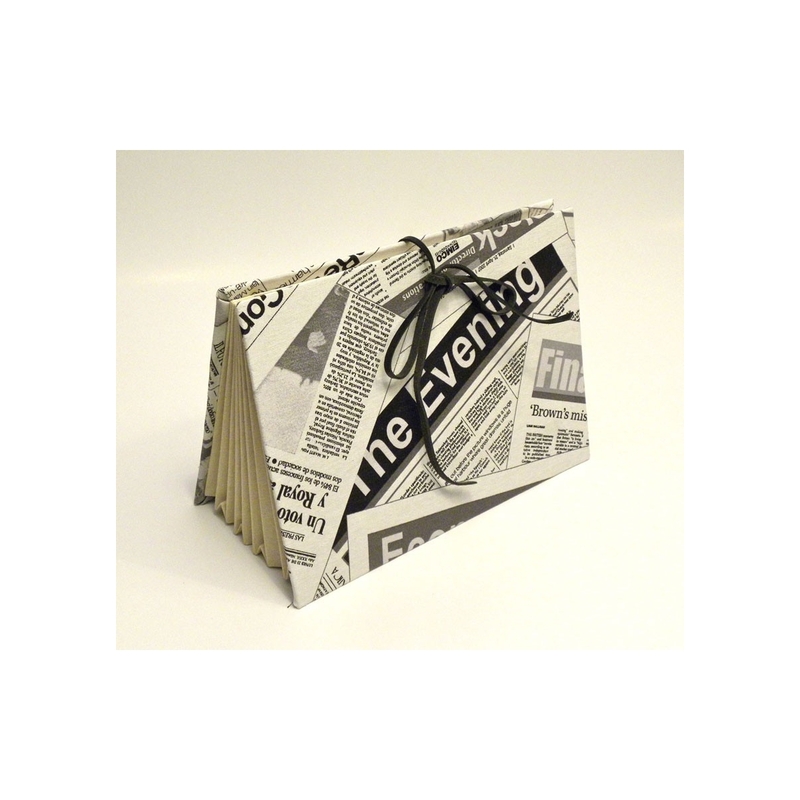 The size of the document holders are 34x23 cm with 8 handy pockets . We can customize the document holders covering it in paper or canvases by choosing between our creations on our website . 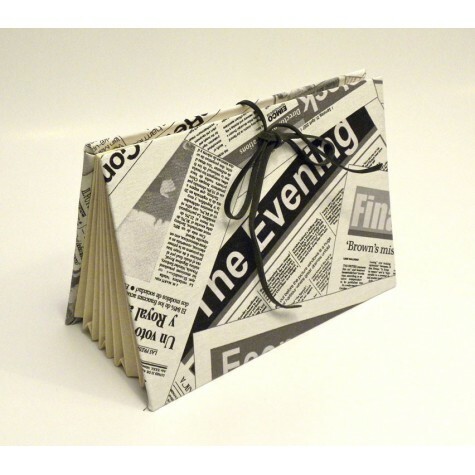 We sell onliee document holder craft . Documents compartments. 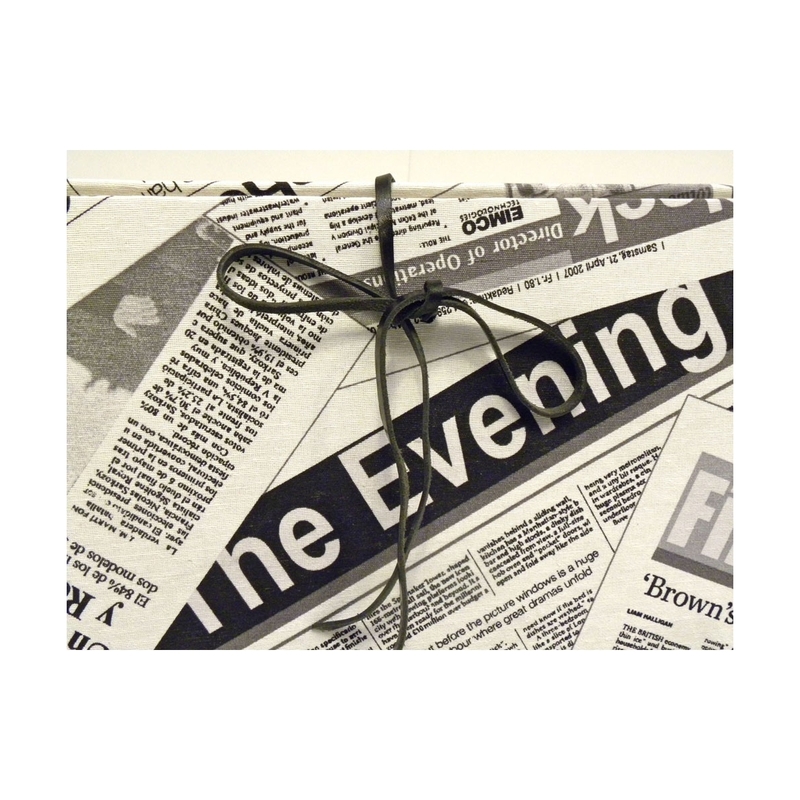 All our items including document holders are customizable, you can choose the canvases or papers between the various models that are available on our website or apply in writing to the canvas. Our documents holders are created by craftsmen using the classic binding techniques that ensure a high product quality and wear resistance. 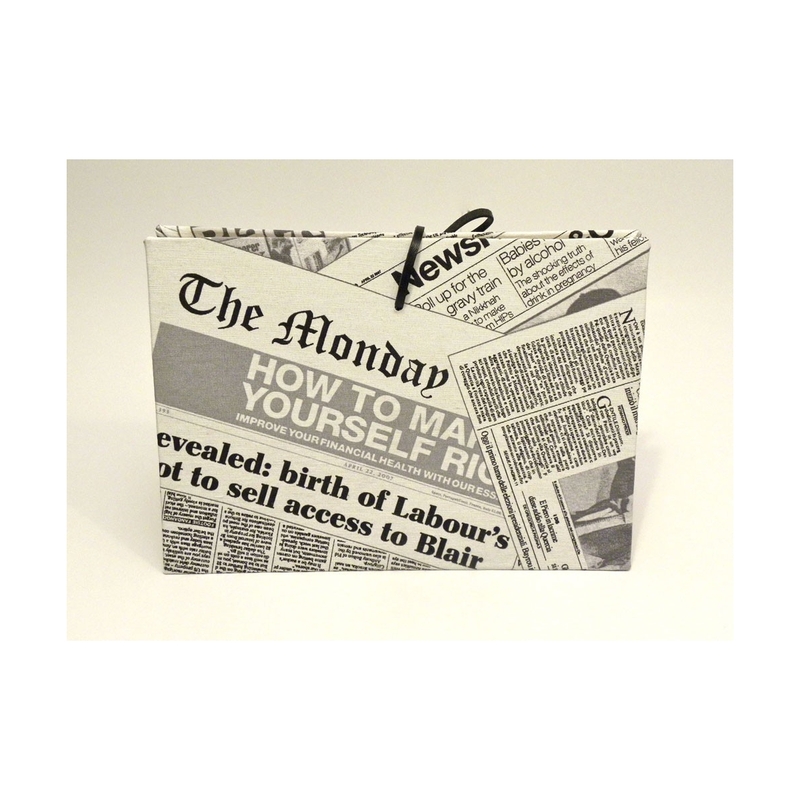 Practical and stylish documents compartments covered in fabric printed newspaper with closure strap in black leather. 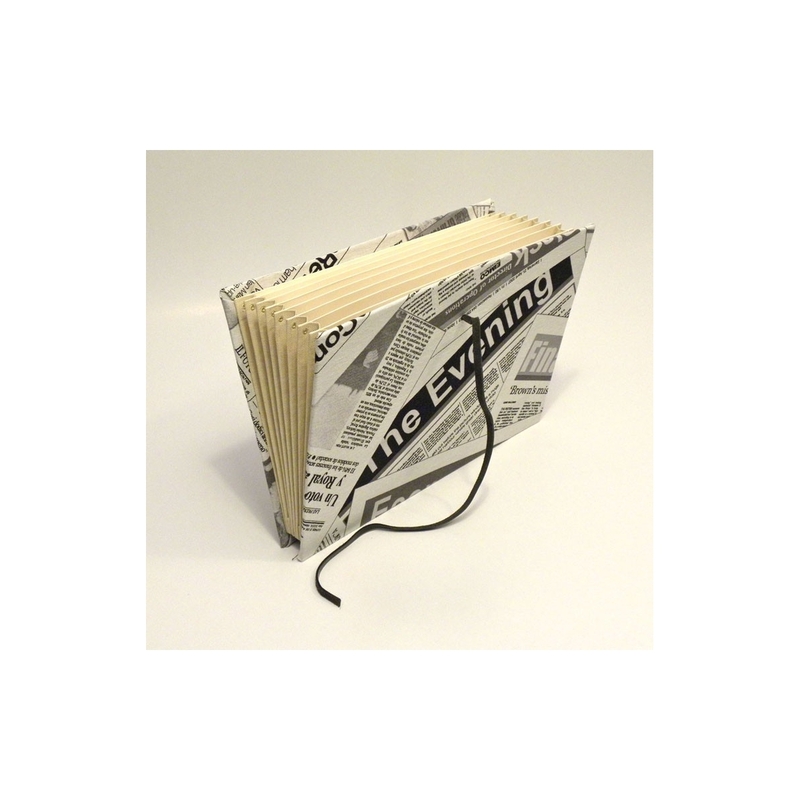 The size of the document holders are 34x23 cm with 8 handy pockets. 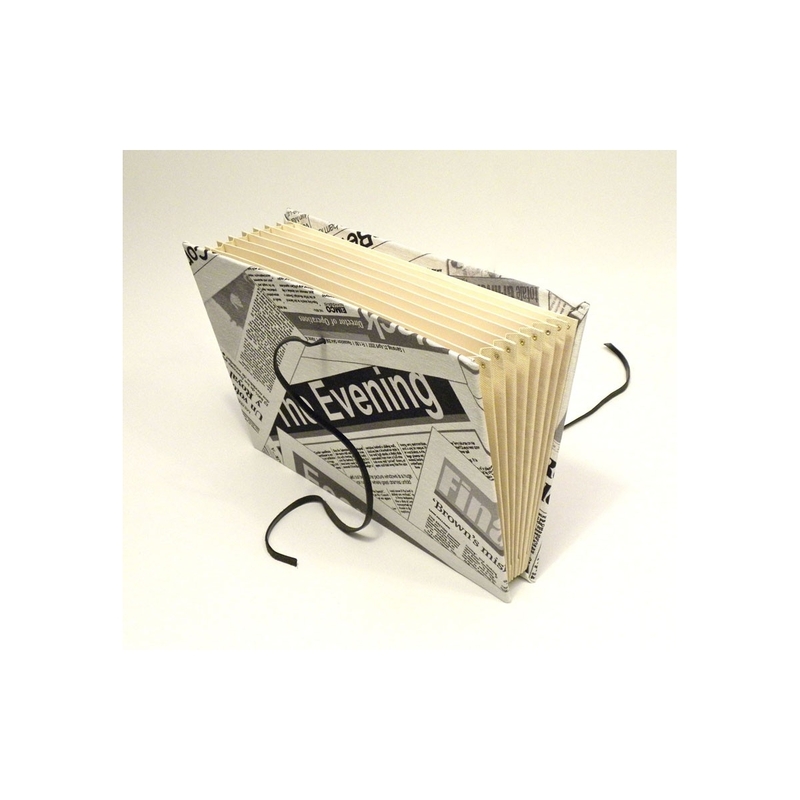 We can customize the document holders covering it in paper or canvases by choosing between our creations on our website. 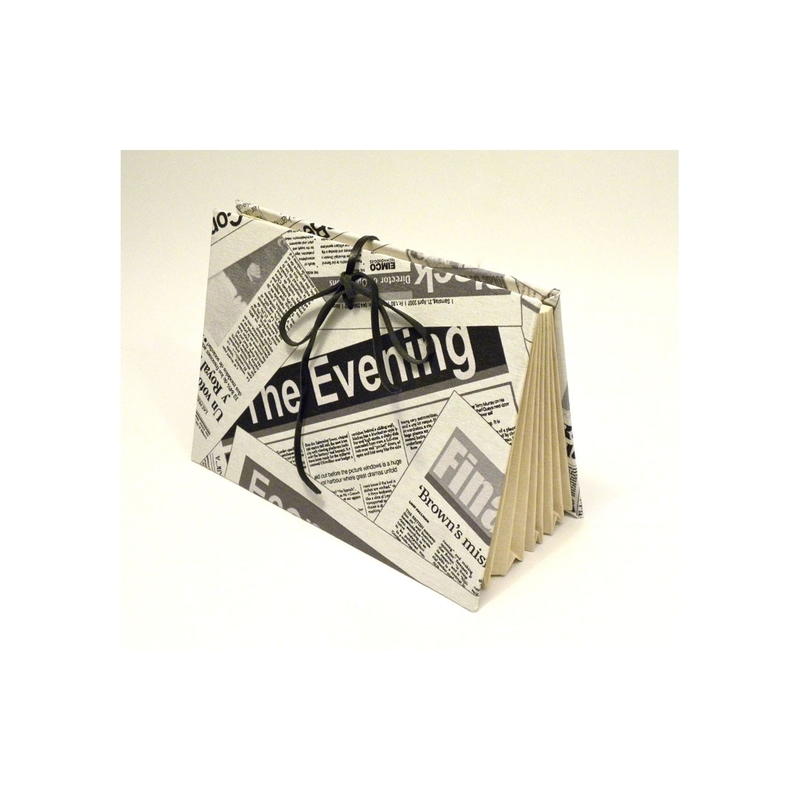 We sell onliee document holder craft. Documents compartments.